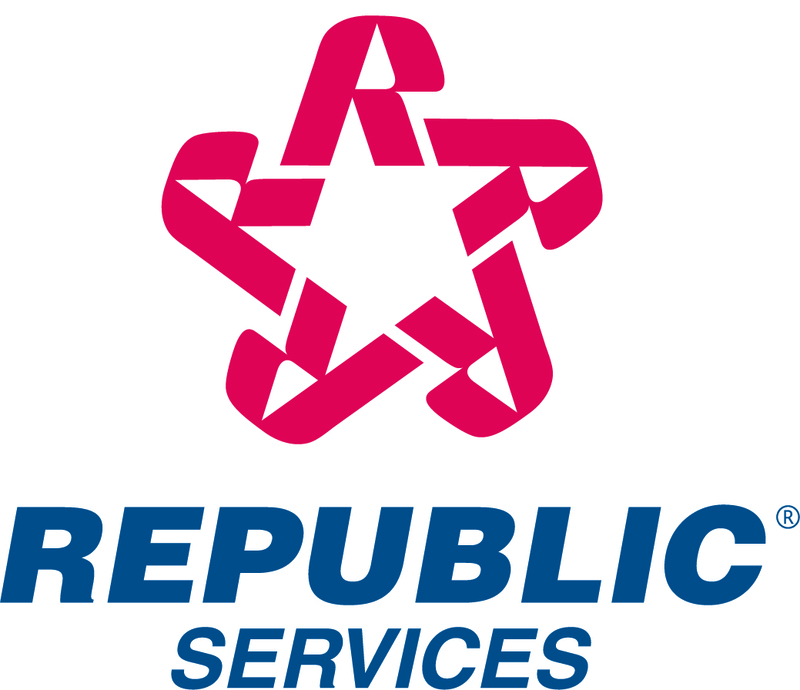 INDIANAPOLIS (April 19, 2017) – Republic Services, Inc. (NYSE: RSG) unveiled today its latest Customer Resource Center (CRC), one of three fully operational, state-of-the-art centers designed to enhance the overall customer experience for more than 14 million customers nationwide. The 67,000-square-foot facility is home to modern communications capabilities to cater to evolving customer preferences and needs. The Indianapolis CRC currently has over 250 employees, with capacity to add more positions. Republic plans to hire an additional 120 professionals this year, eventually employing 400 customer service professionals at this center. Employment opportunities can be viewed at: http://republicservices.jobs/. Republic’s CRCs also represent the Company’s commitment to sustainable practices, which extends throughout Republic’s operations and into the Company’s facilities. Republic adheres to the U.S. Green Building Council’s Leadership in Energy and Environmental Design standards during the planning and construction of their new facilities. Approximately 60 percent of the materials used within the Indianapolis facility are made from recycled or reclaimed elements, including sustainable materials to facilitate energy and water conservation, as well as design principles to enhance employee comfort. Republic employs over 850 people in the State of Indiana who serve thousands of households, municipalities and commercial customers throughout the state. Republic also owns and operates five recycling facilities, five landfills, 11 transfer stations and two landfill gas-to-energy projects in Indiana. Republic has been steadily building on its industry-leading sustainability platform, as demonstrated by its Climate A List rankings in the CDP 2016 Global Climate Change Report and the CDP Supplier Climate A List, as well as its inclusion on both the Dow Jones Sustainability – North America and World – Indices. Republic was also awarded the “Industry Mover” sustainability award in the Commercial Services and Supplies Industry by RobecoSAM and was recently named to the 2017 World’s Most Ethical Companies.